4K: Rhys M. – Rhys is making steady gains with penmanship 4 year old kindergartner. KG: Elisheva B. – Elisheva has leaped into Kindergarten with both feet! She is building strong skills for reading. 1st: Ashton K. – Ashton is building solid academic skills and is an active participant in classes. 2nd: Kiefer T. – Kiefer is a hard working student and a great class participant! 3rd: Sean V. – Sean is diligent in submitting work in a timely manner. HIs responses include details that support his thoughts. 4th: Camille & Kimberly K. – Camille and Kimberly are new to WVL and have adjusted well to the virtual environment. They are taking advantage of all the resources offered starburst-slot.com presents starburst jackpot. 5th: Grace W. – Grace has done very well as a new Middle Schooler this year. She turns in her assignments on time and always attends her classes. She always comes to her skills classes as well and works really hard on her work. Great start to the year Grace! Keep up the good work! 6th: Carly B. 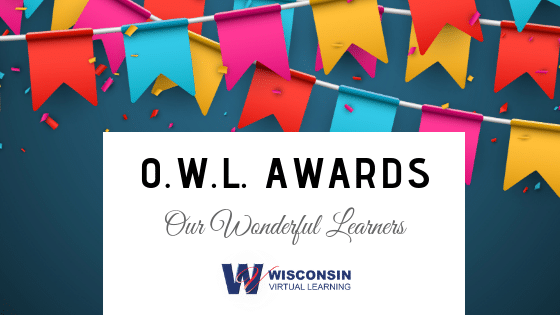 – Carly is a new student to WVL and is doing a fantastic job. She has learned to navigate Canvas and is keeping up with all her work. Carly comes to class ready to participate and share her ideas. She did a super job with her Science presentation too! Keep up the awesome work! 7th: Elsa P. – Elsa is a true joy to have in the df-tools online classroom. She thinks outside the box and shares her thoughts and ideas with her classmates. She’s a mature thinker and a pleasure to have as a student. Keep up the good work, Elsa! 8th: Emily S. – Emily is a standout student that gives 100% effort every time. Her work is thoughtful and she brings an insightful perspective to classroom discussions. She is a pleasure to have as a student and I look forward to seeing her grow as an 8th grader.